NYC- THE BEST PLACE TO BE THIS WEEKEND IS AT NEW YORK COMIC CON HELD AT THE JACOB JAVITZ CENTER STARTING TOMORROW ALL THE WAY TILL SUNDAY! 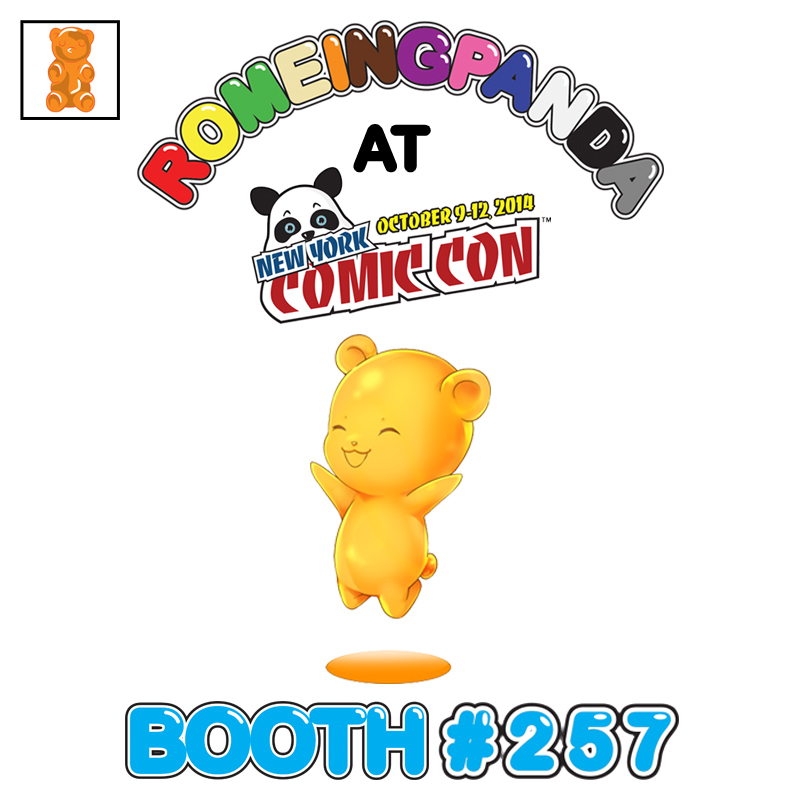 COME CHECK OUT ROMEINGPANDAS BOOTH (#257) FOR SOME GUMMI ACTION. 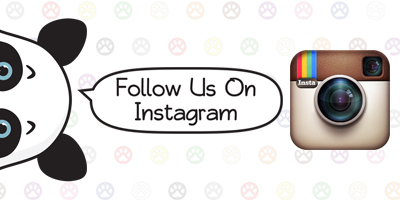 THERE WILL BE DISCOUNTS ON SELECT PRODUCTS FROM OUR FINE GUMMI JEWELRY COLLECTION. 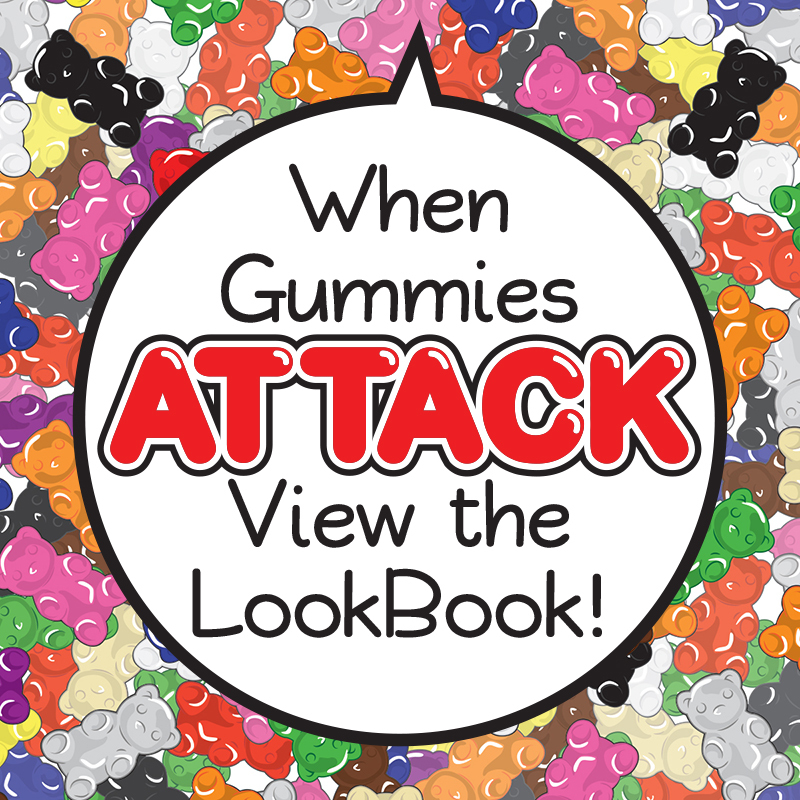 WE WILL ALSO BE RELEASING OUR REBOOTED “ATTACK OF THE GELATINS VOL.1” LOOK BOOK AND SHORT COMIC! EXCITED PANDA!